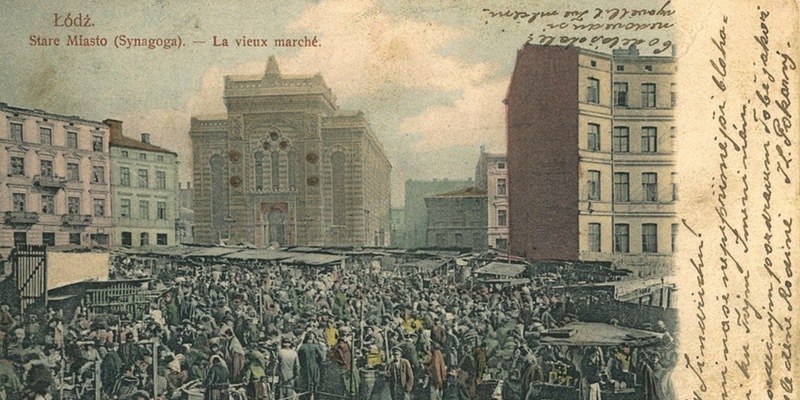 From Prague-based collector František Bányai comes a remarkable collection of historic postcards on Jewish themes. Both beautiful and poignant, the postcards offer a view of a time and place that no longer exist – synagogues, many destroyed during the Second World War, people on their way to prayer, celebrating and sending greetings in a vanished Eastern Europe of a century ago. This exhibit has been extended and will be on view through September 8.